The Cobalt AC power cable has 10 gauge conductor runs; 60 Rectangular Solid Core copper conductors helixed in and around Teflon® air-tubes™. 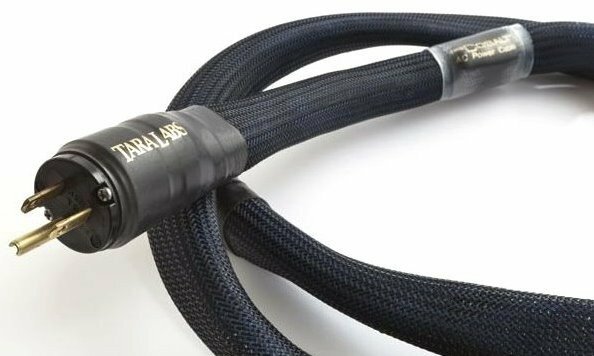 Each neutral run is dual shielded with anti-Corrosion coated SA-OF8N® copper braid. “I took the Cobalt AC out of the package and right away I could hear the change in my system. Richly textured, more detail and soundstage. I admit that though I have always believed the difference that interconnects and speakers cables make, but was unsure if a power cable could do anything. Boy was I wrong!” – A.K.